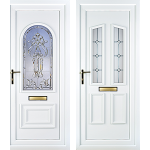 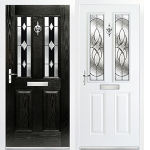 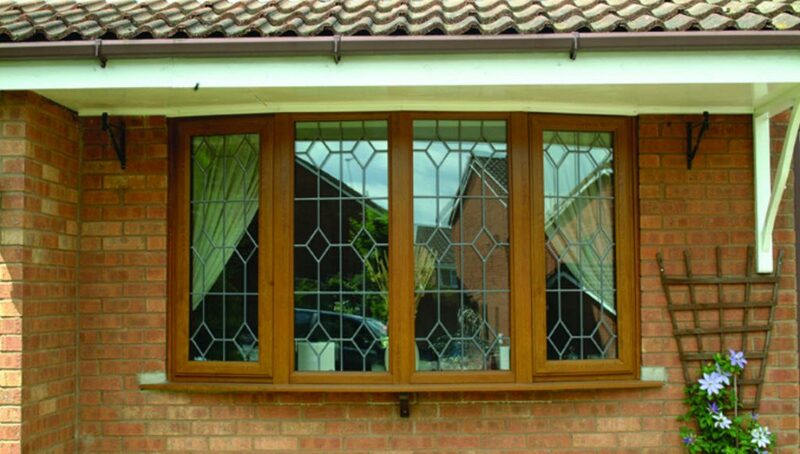 Unlimited options for personalisation makes Casement Windows the most popular window style across the UK. 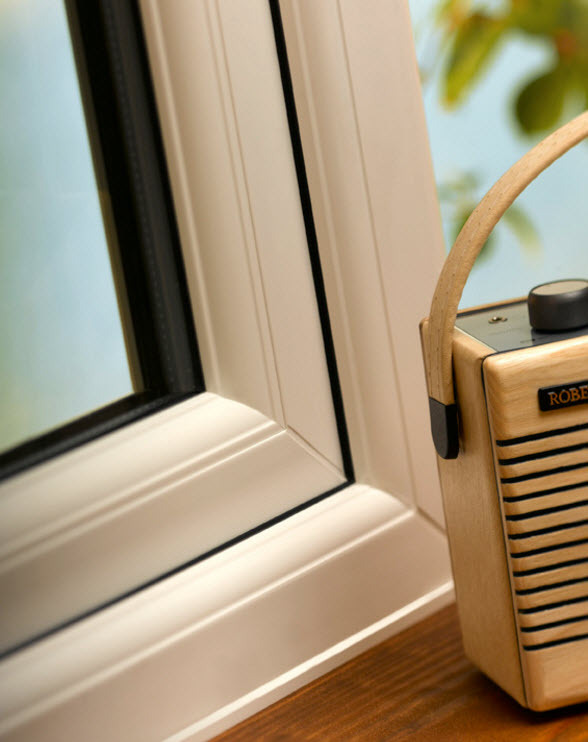 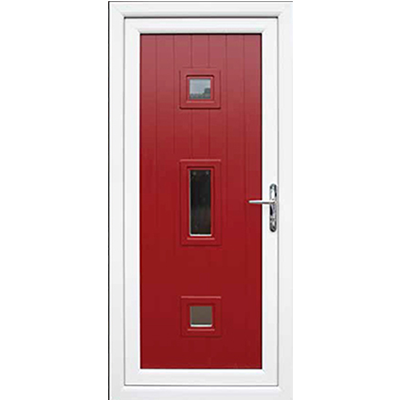 With a great range of styles and colours available and a variety of handles to choose from, our casement windows offer great value for money. 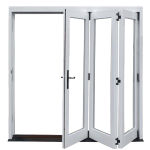 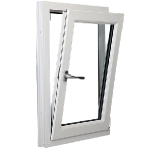 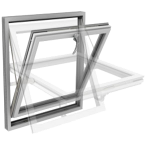 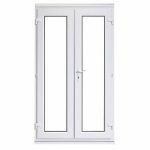 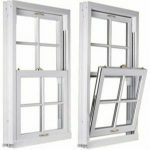 Casement windows are easy to maintain and clean, especially with our easy-clean hinges option installed. 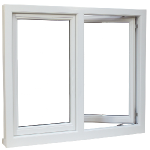 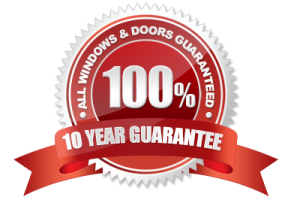 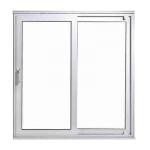 Right Choice Homes supply all types of casement windows.